Closeouts. 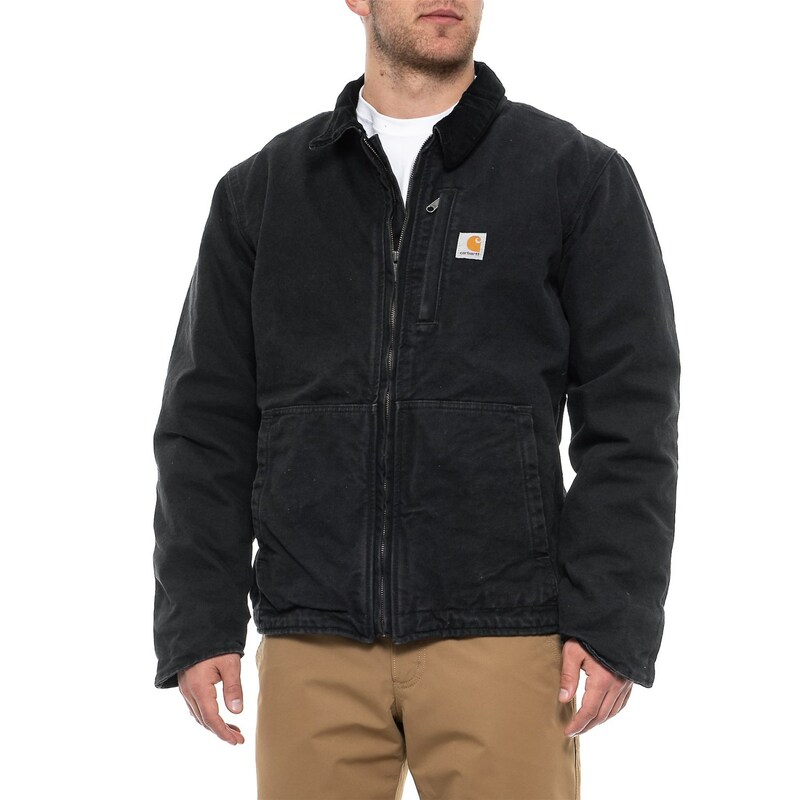 Carhartt’s Full Swing Armstrong jacket is engineered to give hard-working men full range of motion and unrestricted movement. The hefty 12-ounce cotton duck fabric has a Mighty Back bi-swing, an underarm Freedom Gusset and a bend-friendly Flex Elbow that cater to your every move.